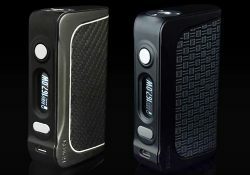 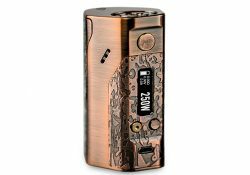 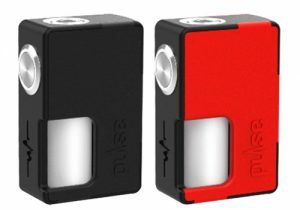 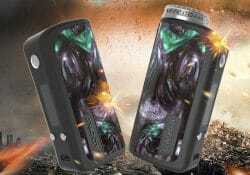 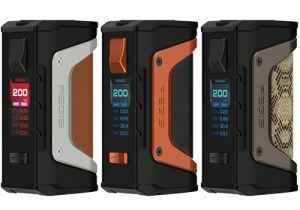 The Reuleaux DNA 200 by Jay Bo Designs is one of the few Evolv DNA 200 box mods that uses three 18650 batteries. 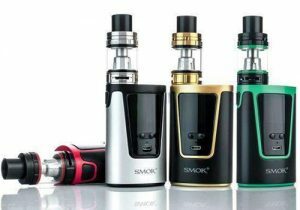 The device has an angular design and fits perfectly into the palm of your hand. 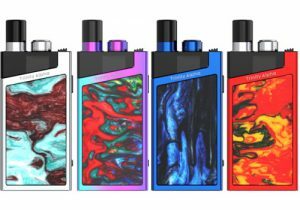 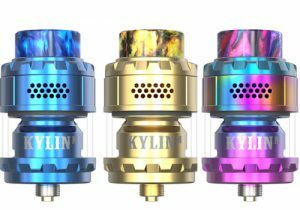 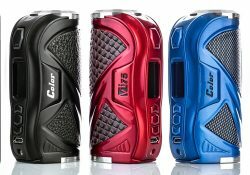 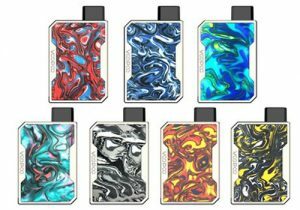 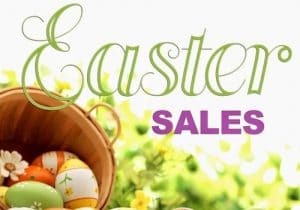 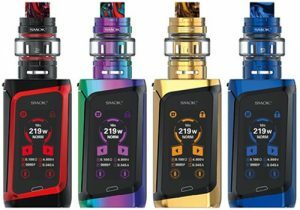 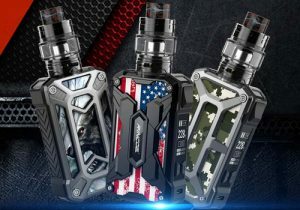 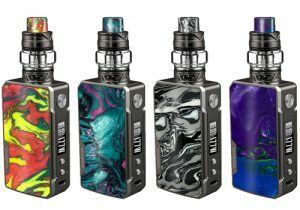 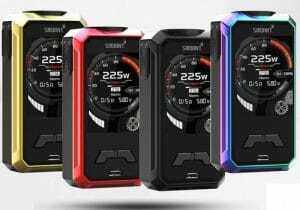 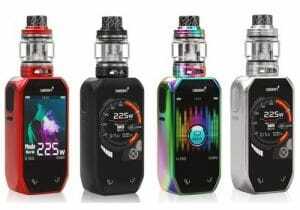 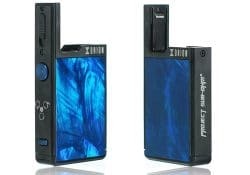 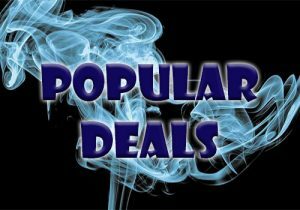 This kit features an advanced Evolv DNA GO chipset, exquisite design, a 950mAh battery, 40 watts of power, three ouput settings, LED lights, 2ml refillable pods, proprietary pod installation process and dual bottom adjustable airflow. 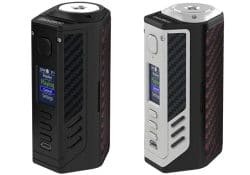 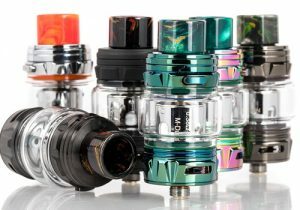 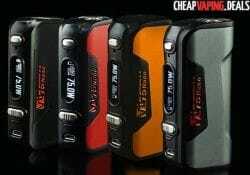 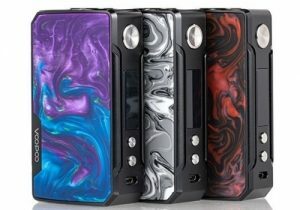 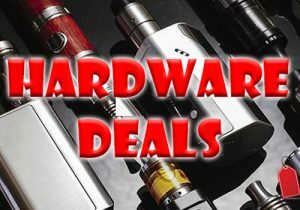 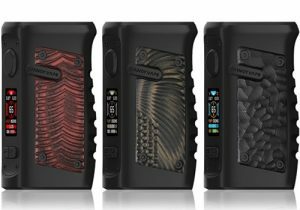 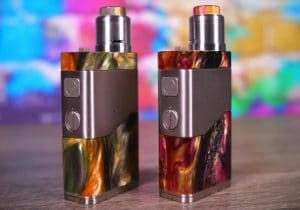 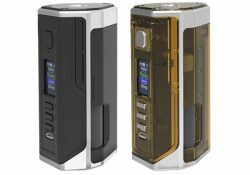 The HCigar VT133 is the next generation in the line of DNA 200 box mods with a lowered wattage but all of the same accuracy and amazing functionality of the amazing Evolv chipset. 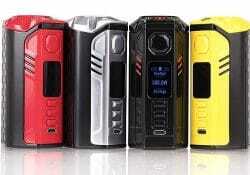 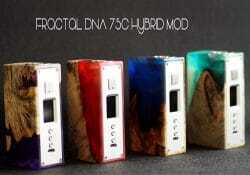 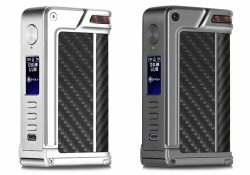 The HCigar VT75 is yet another DNA box mod that is the result of cooperation between Evolv Technologies and HCigar. 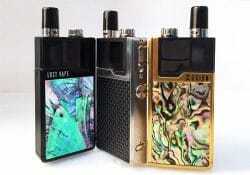 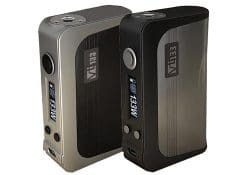 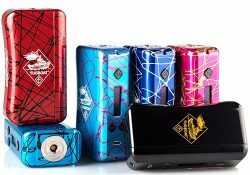 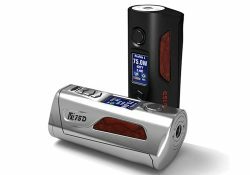 The 75 watt mod is powered by single 26650 or 18650 battery.